I was travelling around Thailand for my 21st birthday and at the time it was an experience I was really looking forward to and for a while, one I looked back on with fond memories. But, with better knowledge and understanding of the unethical treatment, it isn’t something I would ever do again. The Guardian have written an article on elephant sanctuaries to support World Elephant Day and the stats are shocking: A two-year study by World Animal Protection (WAP) in 2017, investigating 3,000 elephants at tourist venues across Thailand, Sri Lanka, Nepal, India, Laos and Cambodia, found that 77% of them were living in inadequate conditions that were “severely cruel” and “deeply concerning”. This included being chained up when not performing, with no interaction with other elephants, a poor diet, and stress-inducing noise levels. 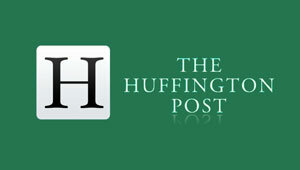 It also found that there had been a 30% rise in the number of elephants at tourism venues in Thailand since 2010. Elephants are my favourite animal and I now know that I didn’t need to ride them to experience their beauty up close. In the years that followed I knew what I really wanted to do was volunteer with them and see these majestic creatures in the wild. 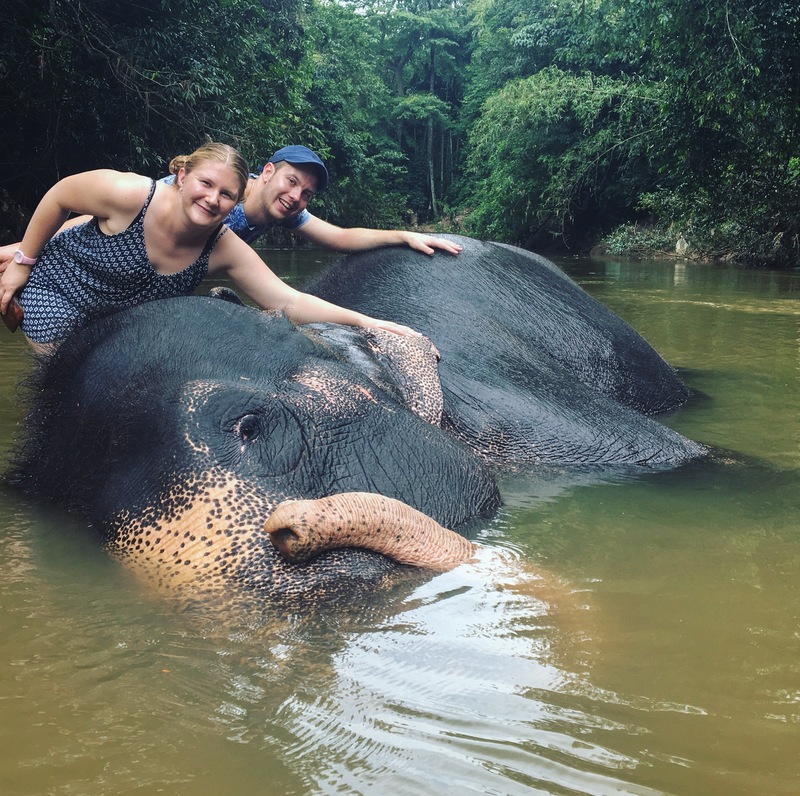 That is why, when planning our recent trip to Sri Lanka, we avoided the places that offered rides and instead found the Elephant Freedom Project – which you’ll actually find on The Guardian’s list of sanctuaries that are OK to visit – only confirming what we already knew. The project is based in Kegalle a short distance from Pinnawala Elephant Orphanage – somewhere we very nearly visited before reading the reviews. We stayed with the family who run it for two nights. I can’t speak of them highly enough – they were so welcoming and so hospitable that it felt like we had been there a lot longer by the time our short visit came to an end. Although we were there for a couple of days you can stay for as little as an afternoon or as long as three weeks. I would have loved to be there for longer but we were only in Sri Lanka for three weeks and wanted to see as much of the country as possible in that time. The moment we saw Seetha walking around the corner it took our breath away – rather than chains she had a shell necklace placed delicately around her neck. Although free of constraints now, we learnt that, of her 44 years, 20 of them had been spent being ridden and 7 of them logging – visible scars were testament to this. 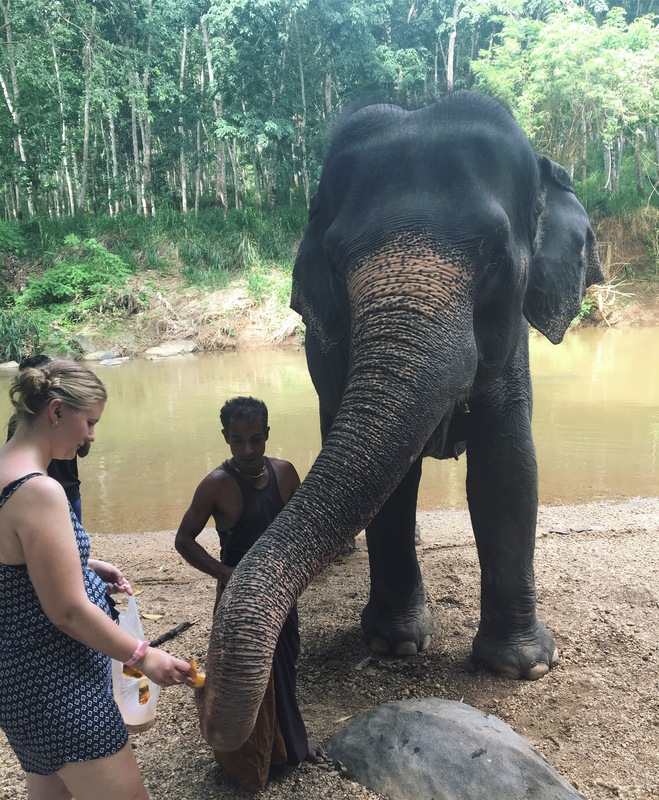 Instead of jumping on her back we simply walked with her – stopping when she wanted to eat, bathed her – scrubbing her with coconut shells and fed her. 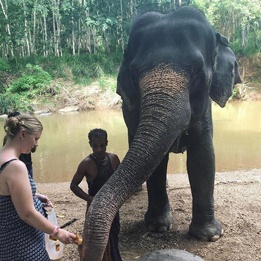 During a safety talk – where we were told that the elephant is boss and we must never walk in front of her – we learnt that the mahout (who was referred to as her servant) must carry a bull hook because it was a legal requirement but he never used it – instead he had a number of vocal commands which she understood. Time with Seetha is limited and so was the number of people. This made the experience far more intimate for us and ensures it isn’t stressful for the elephant. Aside from spending time with the elephant we went to a local school – where we spoke to the students and had tea with the teachers and visited an elephant dung factory – where they turn elephant poo into paper. The family also prepared us the most delicious Sri Lankan food for every meal – one of which we helped to cook. 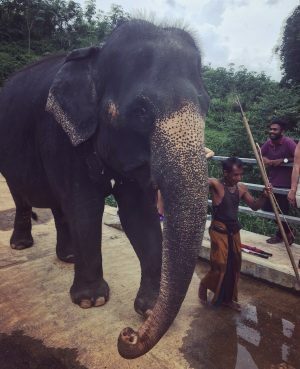 After watching Seetha walk freely, in stark contrast, just minutes down the road we saw elephants that had chains hanging around their neck which connected to their ankles and tourists posing for photos on their back. We were told these chains were to stop them from shaking the riders off and to avoid them running away. It was heartbreaking to see. Elephants like Seetha will never be able to go back to the wild – unfortunately, she is owned by a rich businessman and if the project didn’t bid for her, she would still be chained up and ridden. But, in further contrast, we also saw a number of elephants in the wild – including one eating a bunch of bananas in the middle of the road and a family with a baby in Yala National Park – where they should be. If you go to Sri Lanka and would like to have a close encounter with an elephant, please check out The Elephant Freedom Project. 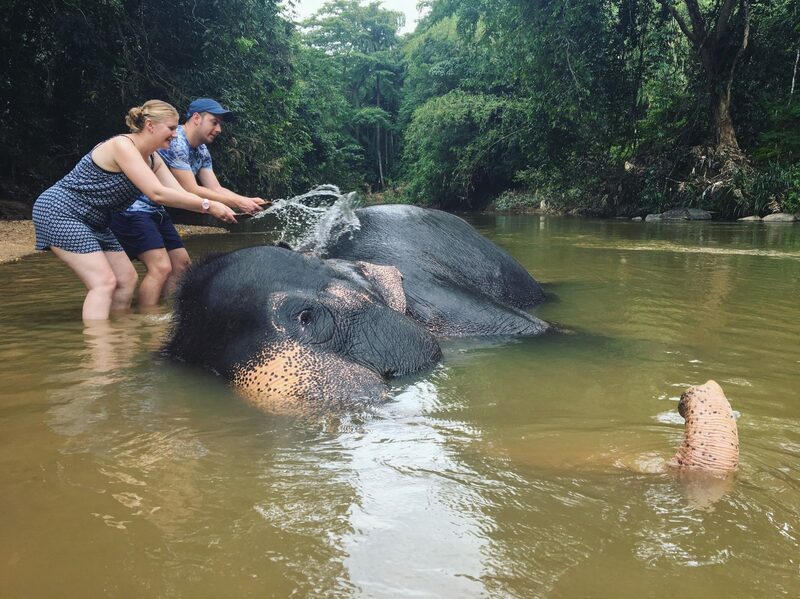 The money you pay (a half day is about £31) allows the project to continue renting these elephants so they will never feel chains around their neck or experience the pain of a tourist sitting on their back again. Plus, it will be far more rewarding – trust me.